Dallas Personal Trainer - This is one of the most basic and effective shoulder exercises and personal trainers all of over Dallas and the US utilize it for building shoulder strength and definition along with the stability gained from the free motion of the dumbbells. This exercise should be performed in a standing position. You can stand with your feet at a shoulder width stance or you can use a split stance. For a split stance, put one foot in front of you and the other behind you with the distance between them being a couple of feet. Choose whichever stance is more comfortable for you. 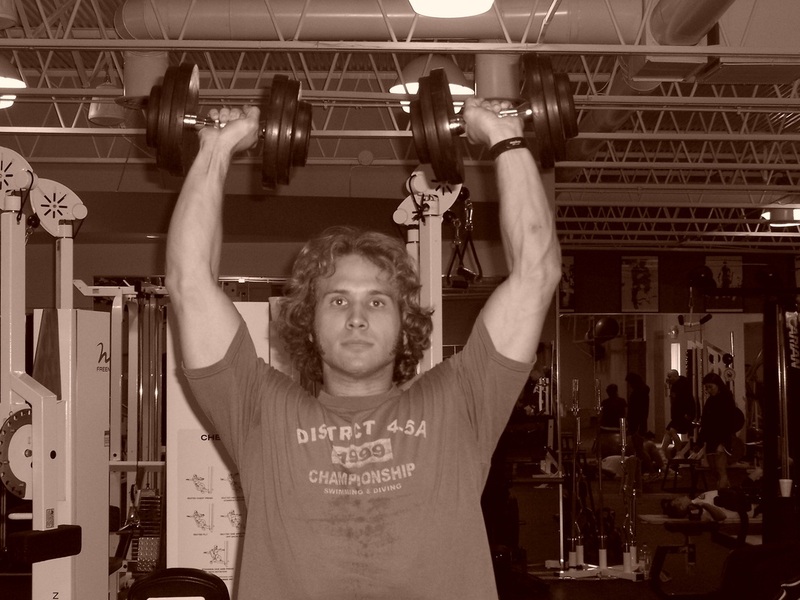 Get the dumbbells up to shoulder level, and while keeping your torso upright, press them straight overhead. Focus intently on keeping your shoulders and elbows pulled back tightly as you press. 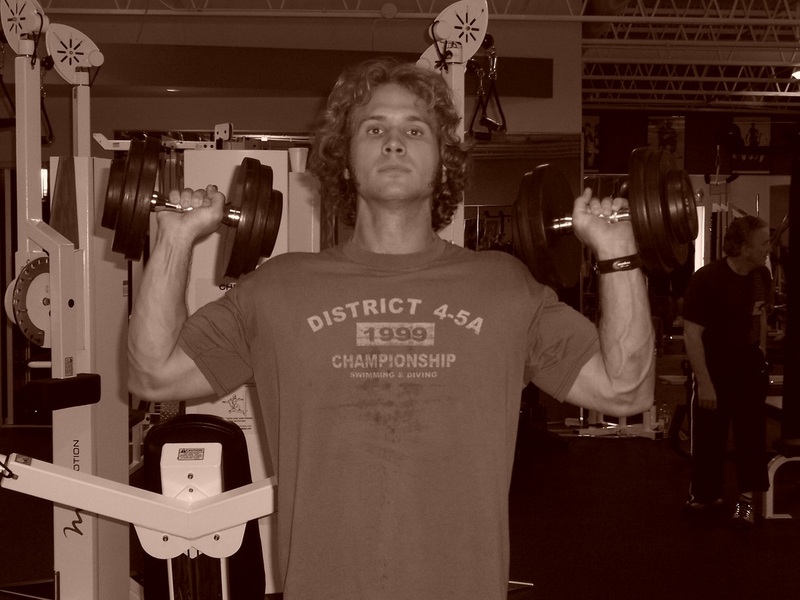 Once you press the dumbbells up completely, let them back down smoothly to the starting position. Be sure to keep the motion very tight and controlled from rep to rep.